At Pope Benedict’s announcement only a handful of the 100,000 plus visitors to the vatican had a mobile device with them…look at the throng of visitors photographed yesterday. 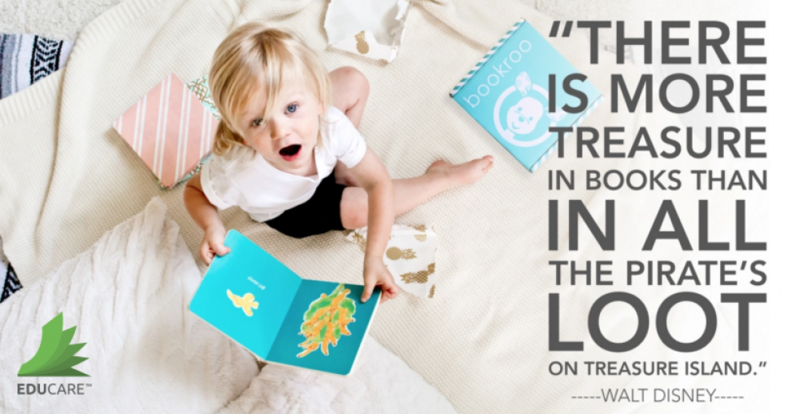 You know the old marketing adage: Go where your customers are. 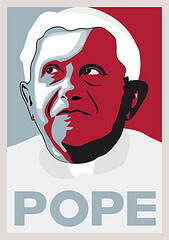 Pope Benedict XVI has apparently taken this to heart. 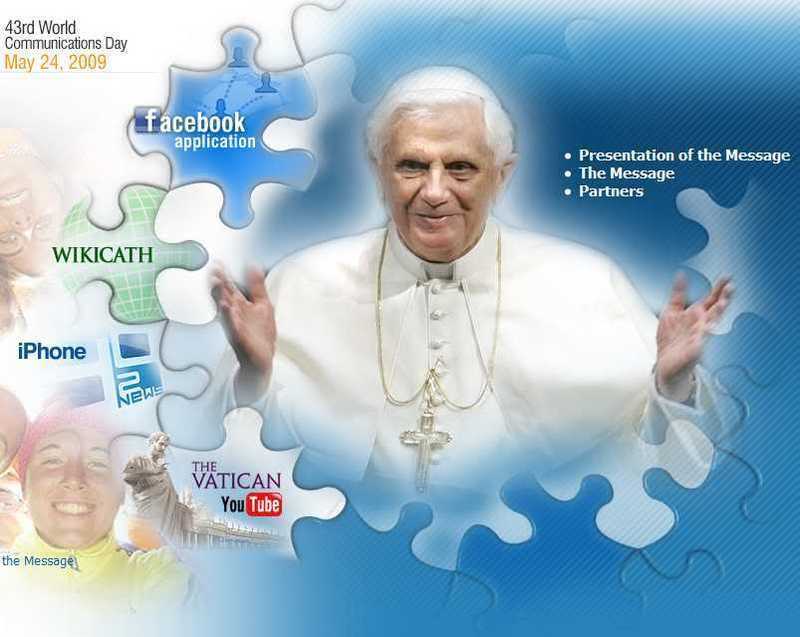 In anticipation of the church’s 44th World Communications Day on May 16th, he has issued a statement, The Priest and Pastoral Ministry in a Digital World: New Media at the Service of the Word. In it, he urges priests to use social media for outreach in conjunction with their traditional means of communication. The Pope feels that it’s urgent and necessary to be online, where so many people spend their time — especially young people, a key target demographic for the Church. Priests stand at the threshold of a new era: As new technologies create deeper forms of relationship across greater distances, they are called to respond pastorally by putting the media ever more effectively at the service of the Word. The Pope obviously knows his social media. His comments dovetail with the Vatican’s effort in recent years to establish a larger online presence. The Holy See created a YouTube channel last year, offering video and audio clips of Pope Benedict’s addresses, along with news about the pontiff. The recently launched Pope2you portal offers an iPhone app, a Facebook app, Papal videos, and a link to the YouTube channel. The Vatican was on the bleeding edge when it created its own website 14 years ago, with access to the Vatican Museums and Vatican Secret Archives; there’s even a section in Latinfor classical language buffs. The Catholic News Service, which is affiliated with the Vatican, is no technical slouch either — it has its own Facebook page, featuring news stories, notes, and blogs, with over 3,000 fans. 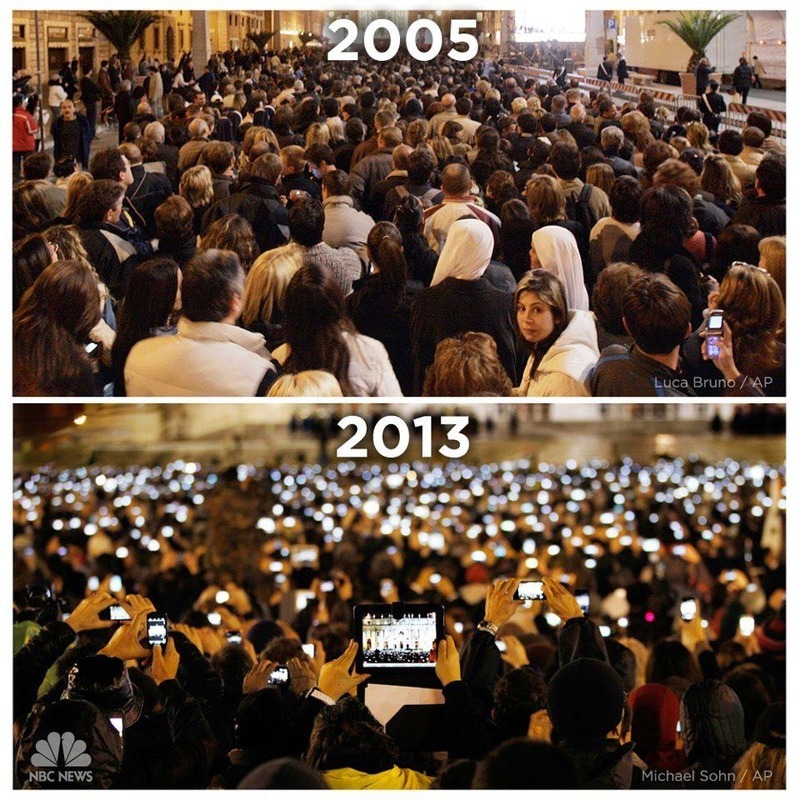 “The increased availability of the new technologies demands greater responsibility… Using new communication technologies, priests can introduce people to the life of the Church and help our contemporaries to discover the face of Christ. They will best achieve this aim if they learn, from the time of their formation, how to use these technologies in a competent and appropriate way, shaped by sound theological insights and reflecting a strong priestly spirituality grounded in constant dialogue with the Lord… In this way the Word can traverse the many crossroads created by the intersection of all the different “highways” that form “cyberspace”. Regardless of your religious convictions, it’s hard to deny how impressive it is that the 82-year-old leader ‘gets’ social media. It will interesting to see how many priests follow his lead. Pope Benedict’s call to action is valuable advice for businesses, too. If he thinks that Twitter, YouTube, Facebook, and blogging are good ways to spread his message, maybe these tools can help your company. If your firm’s leaders don’t see the value in developing a social media strategy, you can point to His Holiness’s commitment to the social Web as a branding and communication tool.